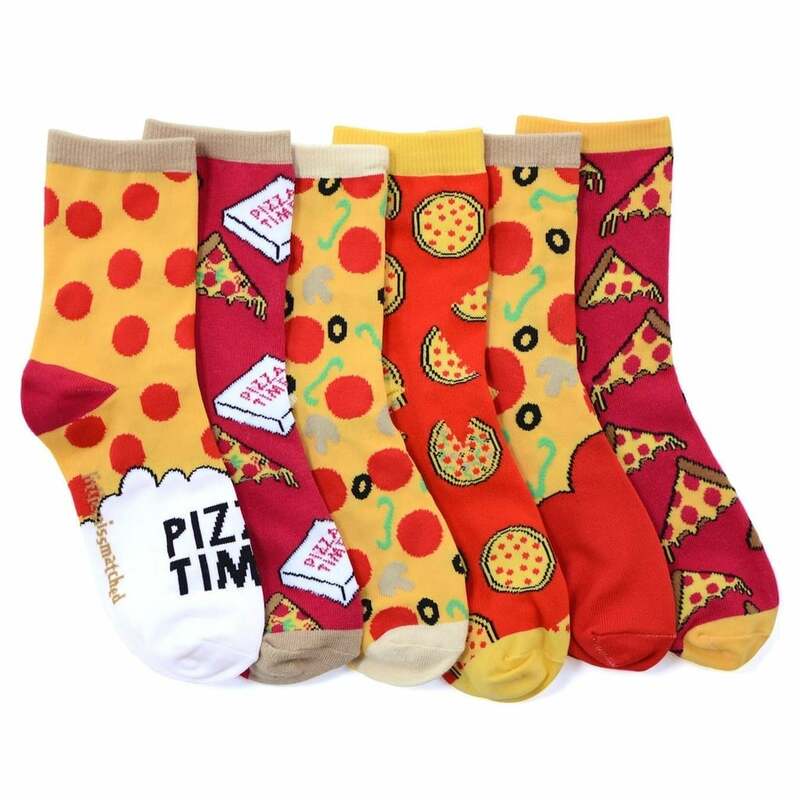 We love delicious pizza, and we love cozy, comfortable socks. So marrying the two together seems like a no-brainer, right? Well, we found a pair of pizza socks on Amazon that may have taken the obsession too far — even for Joey Tribbiani. 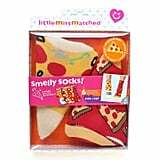 The Smelly Pizza Sock Gift Set ($17) contains six pairs of pizza-themed socks, but here's the twist: All of these socks actually smell like pizza. We have mixed feelings about these socks. On the one hand, who doesn't like the smell of pizza? Honestly, half the fun of eating pizza is that fresh-out-of-the-oven smell. But, on the other hand, who likes the smell of dirty socks? 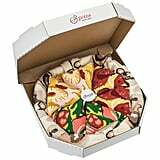 And when mixed with pizza, well, we're not too sure. The socks are one size fits most, and the smell is meant to last for up to 10 washes. Entirely your call if that's a pro or con. A New Cauliflower Pizza Crust Just Hit Grocery Stores — and It&apos;s Square-Shaped!